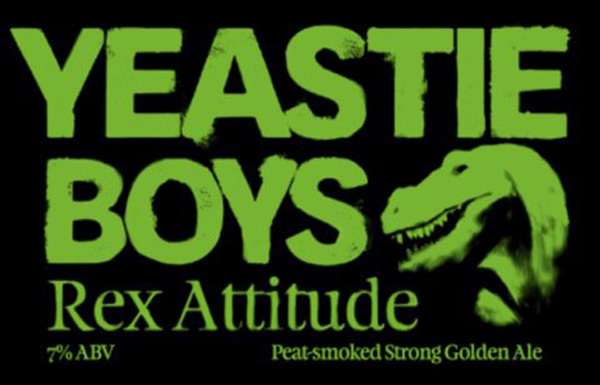 New Zealand’s Yeastie Boys, Sam and Stu, is all set to release the Rex Attitude, the world’s first single-malt, peat-smoked golden ale. The use of 100% heavily-peated Scottish distilling malt results in one of the smokiest beers ever released and the world’s first whisky beer. Unlike most beers made with the peated malt, generally made as scotch ales, Yeastie Boys have made a well-hopped golden ale. Stu said the style was chosen because many highland whiskies have a citrus character, as do Belgian golden ales. The beer uses US Willamette hops which Stu says will introduce a complementary citrus note. 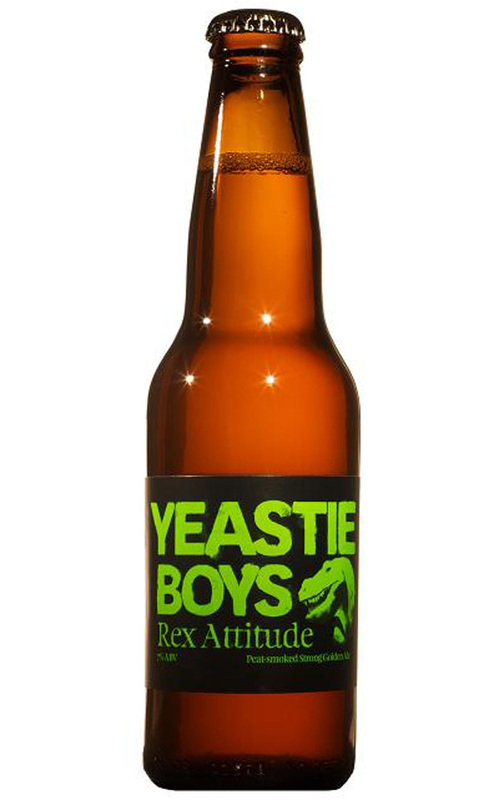 The Yeastie Boys have already imported two tonnes of Scottish malt that’s needed specifically for the Rex Attitude. The name Rex Attitude comes from a track by a French techno DJ. Yeastie Boy Stu McKinlay describes the beer as being sweet and complex but very smoky and intense. He said, In essence we are creating a beer that is far more in keeping with the nature of the whiskies that we’ve been by. Much like the west coast whiskies themselves, this beer will very much challenge the perceptions of drinkers — it’ll have them asking themselves what beer actually is and where else the boundaries can be pushed.